Equipped with a family legacy in diamonds, Keifer Nuncio, grew up at Jonathan’s Fine Jewelers. At an early age, Keifer, was working along side his brother, Jonathan, wiping down counters, tagging inventory, and learning about the business. With a keen eye for detail, Keifer, was drawn to the world of luxury watches and started his own watch collection at the young age of 15. A successful athlete in high school, Keifer, was scouted and drafted to play professional baseball with the Pittsburg Pirates after graduation. Instead of embarking on a professional baseball career, Keifer, chose to focus on his education enrolling in the University of Texas on an athletic scholarship for baseball. 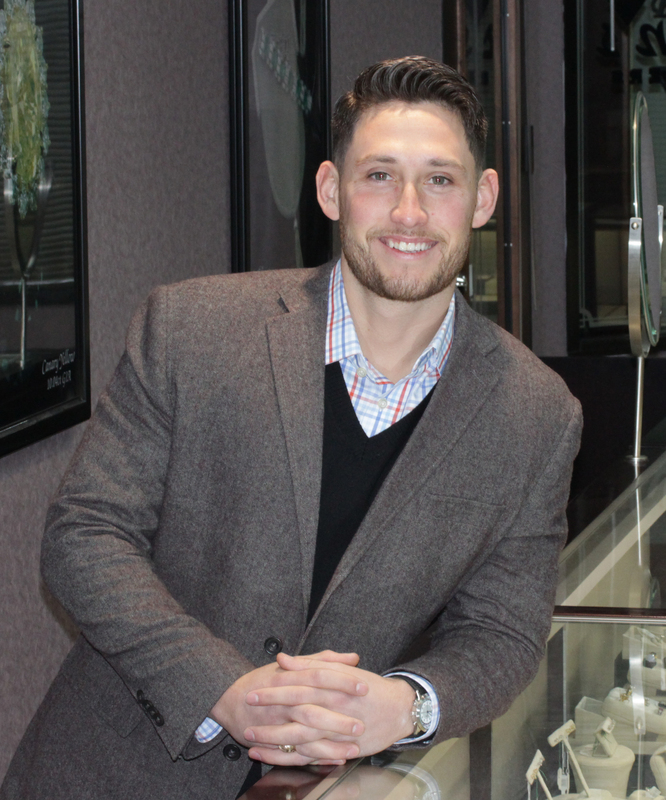 Graduating from the University of Texas in 2013, Keifer, joined the Jonathan’s Fine Jewelers team as a full time sales associate, specializing in luxury watches and loose diamond sales. To solidify his career in diamonds, Keifer, plans to pursue his gemologist certification at the Gemologist Institute of America. An avid health fanatic, when Keifer is not working, he can be found working out at his local gym, playing softball in the local league, or enjoying time with the family.